Air Niugini's subsidiary company Link PNG, will be resuming its services to Mendi, Southern Highlands Province, effective- Sunday, 11th February 2018. The flights to and from Mendi were suspended in October last year due to election related violence, however the situation has returned to normal, allowing Link PNG to resume operations. The airline’s sales office in Mendi will also be re-opened on Monday, 12th February. 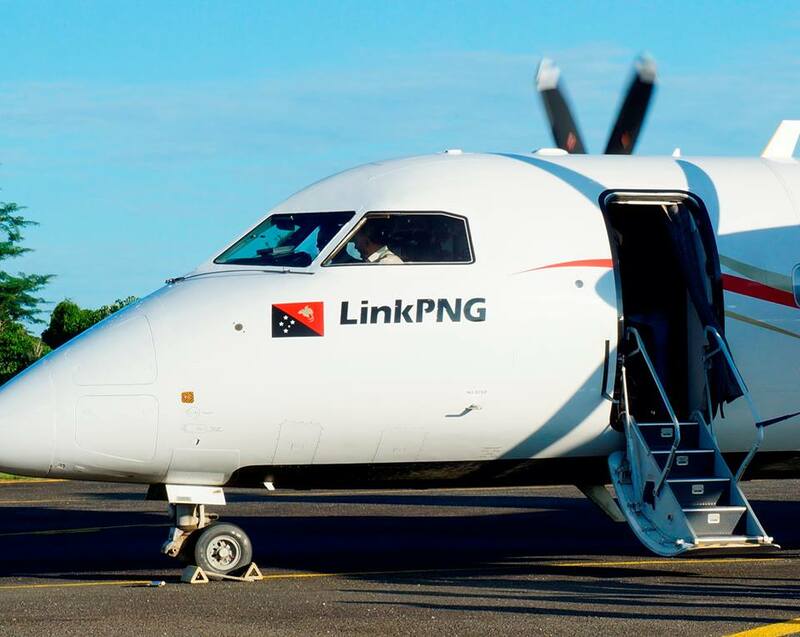 Link PNG operates direct services twice a week from Port Moresby to Mendi, every Sunday and Thursday. The flight departs Port Moresby at 11:20am and arrives in Mendi at 12:50pm.